John Logan’s relentlessly dark Penny Dreadful returns next month for its third run, and today’s stylish full trailer for season 3 proves that if anything, Showtime’s beloved period drama continues to push the envelope with its gothic visuals and aesthetic. Once again, we see Eva Green’s afflicted Vanessa toeing the line between sane and insane, while Ethan Chandler (Josh Hartnett) appears to take a trip to New Mexico, which is presumably a journey that has some connection to his first encounter with a werewolf all those years ago. One thing Penny Dreadful does so well is casting light on the tortured pasts of its core leads, and season 3 looks set to uphold tradition in style. Joining Green and Hartnett’s haunted personas are Kaetenay (Wes Studi), Sir Malcolm (Timothy Dalton), Dorian Gray (Reeve Carney) and Lilly (Billie Piper). 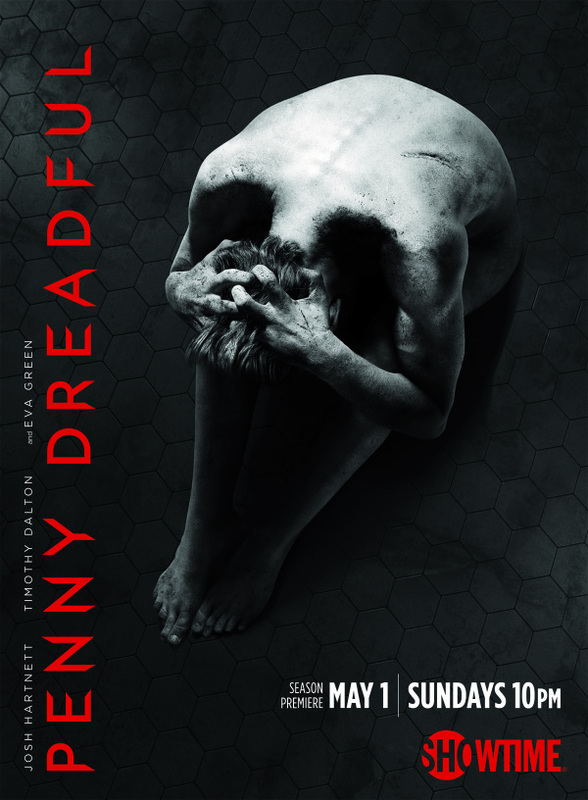 Penny Dreadful season 3 will makes its premiere on Sunday, May 1 at 10 PM EST. Those in the UK will have to wait a little longer for the return of Showtime’s gleefully dark horror series, as it’s due to drop via Sky Atlantic a few days later on May 3.